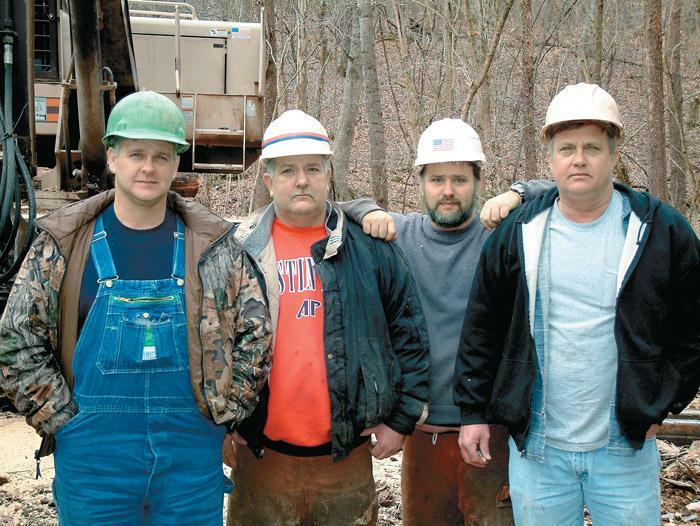 Southern Loggin’ Times’ September issue spotlights how the coal mining experience has paid off for Jim and Randy Studer of Studer Management Services, who have garnered Tennessee Forestry Assn. and Forest Resources Assn. accolades. 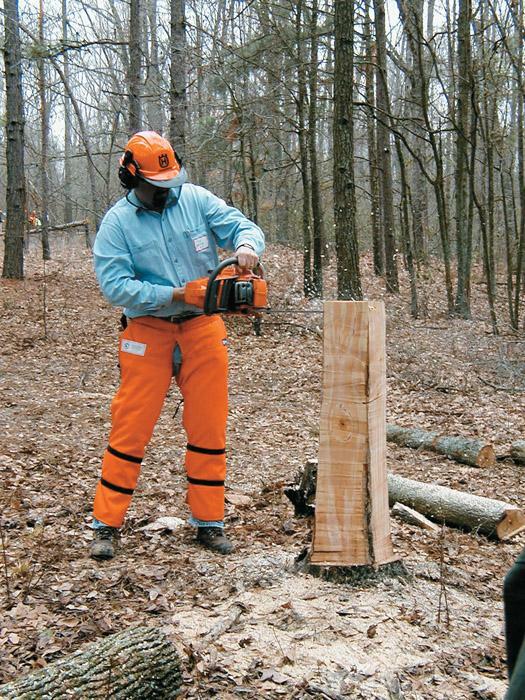 Also featured are Eastern Shore logger Wayne McKeel, who plays it by the rules and enjoys the benefits of a safe, productive and quality operation, and Tenn.’s Eugene Turner and his logging crew, who have no problem logging steep hills. Florida’s multi-faceted Loncala, Inc. is highlighted for nearing their 100-year mark, as the company has succeeded with leadership and a dedicated work force. 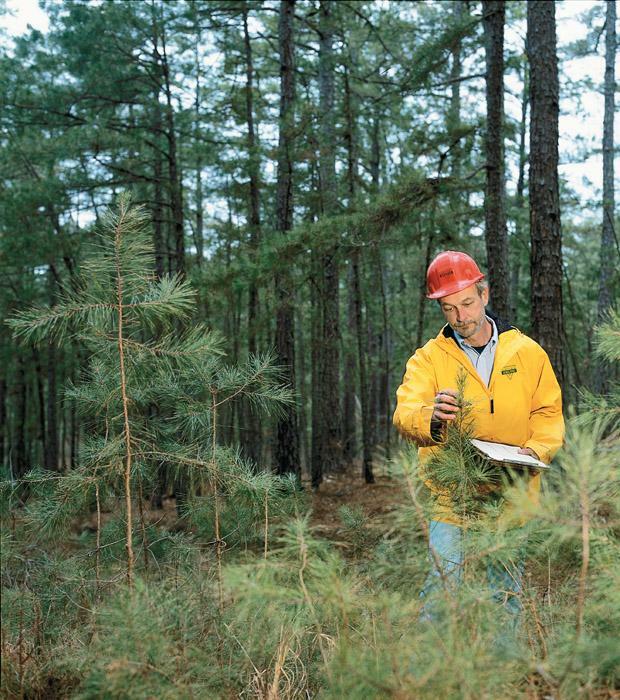 An article discusses forestland transitions, as corporate divestitures usher in a new class of owners and managers. 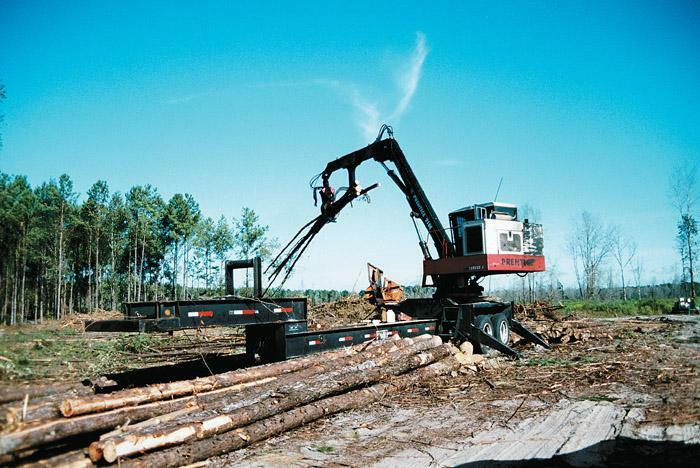 McKeel & Sons Logging Inc.
Wayne McKeel is one of an elite few who can report zero lost time accidents in his 16-year logging career. However, operating safely is no accident, nor is it merely luck. It takes work and it starts with a mindset that puts safety first. Logging in the hills of northern Tennessee presents a special set of circumstances. The slopes can get pretty steep and a winter’s worth of fresh leaf cover can make surfaces even more slippery and unstable. Hidden underneath the duff are rocky outcroppings. Loncala, Inc. is the epitome of diversity in the resource industry. Founded by the Weir family of England and now owned by London-based Andrew Weir Foundation, the 84-year-old company owns and manages 35,000 acres for multiple use in northwest Florida. 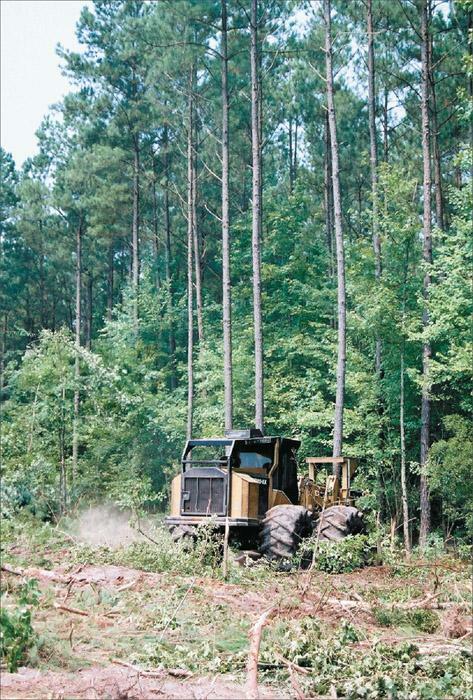 Nationwide, about 4.5 million acres of forestland changed ownership in 2003, bringing the total in the last 10 years to more than 11 million, according to resource watchdog organizations. Forest products companies owned about 70% of this acreage and they continue to divest significant forest holdings. We’re all aware of how logging has evolved over time. 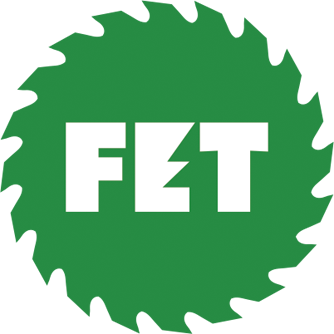 From the axe age to today’s “futuristic” cut-to-length machines, utilization of the renewable timber resource has continually played a major role in the advancement of civilization as we know it, so have the things used to harvest it. 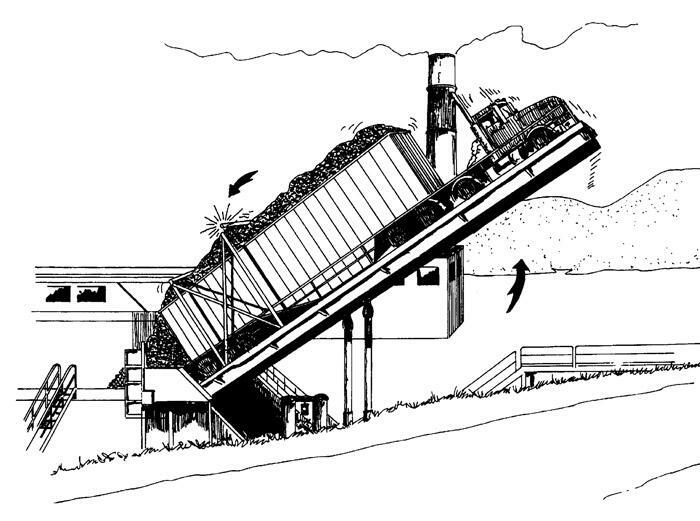 At a Pacific Northwest mill, a seriously overweight chip truck, with a crowned load, was being elevated on a dumper. The chip truck driver had eight years of experience hauling chip toads. A malfunction of the sawmill’s bin, where the driver collected the load of chips, caused the overweight load. Henry Daniel (H.D.) 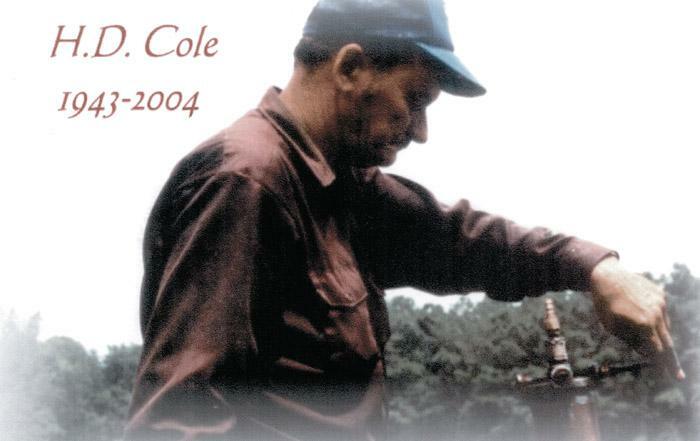 Cole, a native of North Carolina and a veteran logger, died at his home in Maysville, NC on June 18. Born and raised in Onslow County, he began logging in 1964 with farm tractors. In his early days most of his wood was given to him by farmers because it was shading their fields. 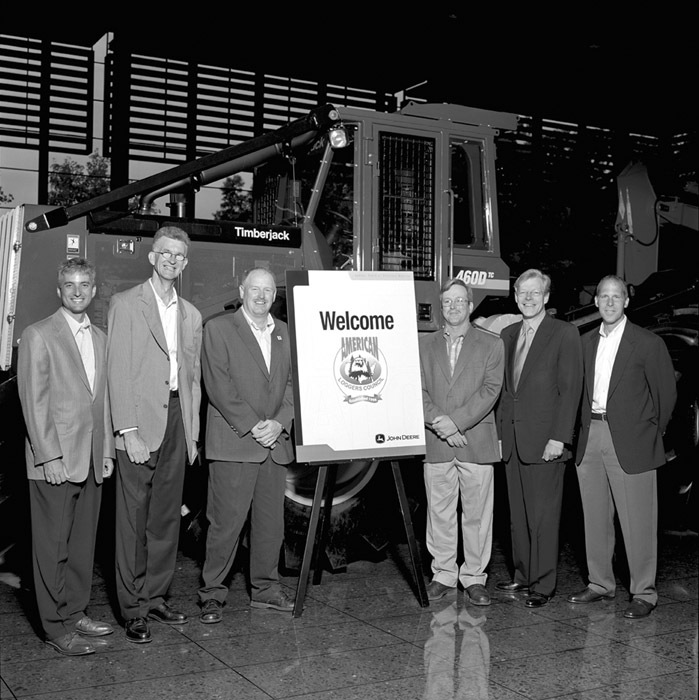 ALC and Deere top brass, from left: Eric Hansotia, Director, John Deere Forestry Operations; Mikko Rysa, Vice President of John Deere Worldwide Forestry Sales & Marketing; Steve Hanington, ALC President; Danny Dructor, ALC Executive Vice President; Robert Lane, Deere & Co. Chairman and CEO; and Don Switzer, Director of John Deere Forestry Sales & Marketing for North America. 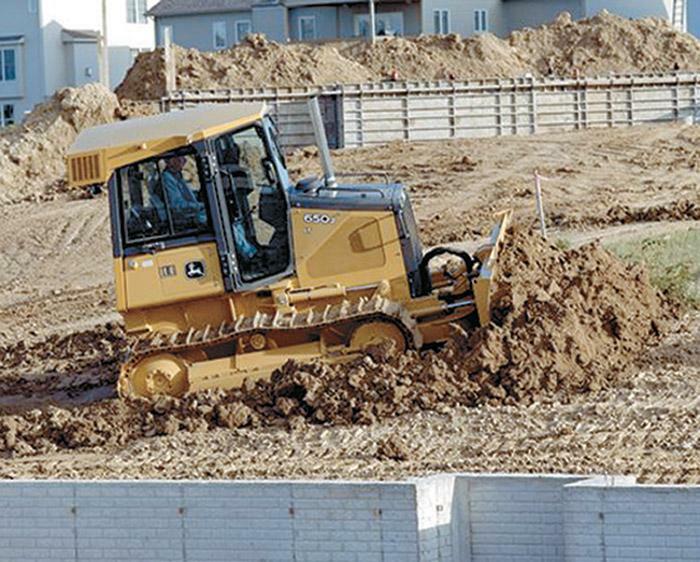 John Deere offers three new crawler dozers—the 450J, 550J and 650J. A key feature of the new J Series machines is a standard, infinitely adjustable blade pitch link. With only one wrench, the blade cutting edge angle can easily be adjusted to any position from 52-60˚ to match machine applications and soil conditions.